¡FLIST!’s do it yourself, full-body skincare regimen features only natural ingredients, available in most commercial grocers; watch the video to see how! 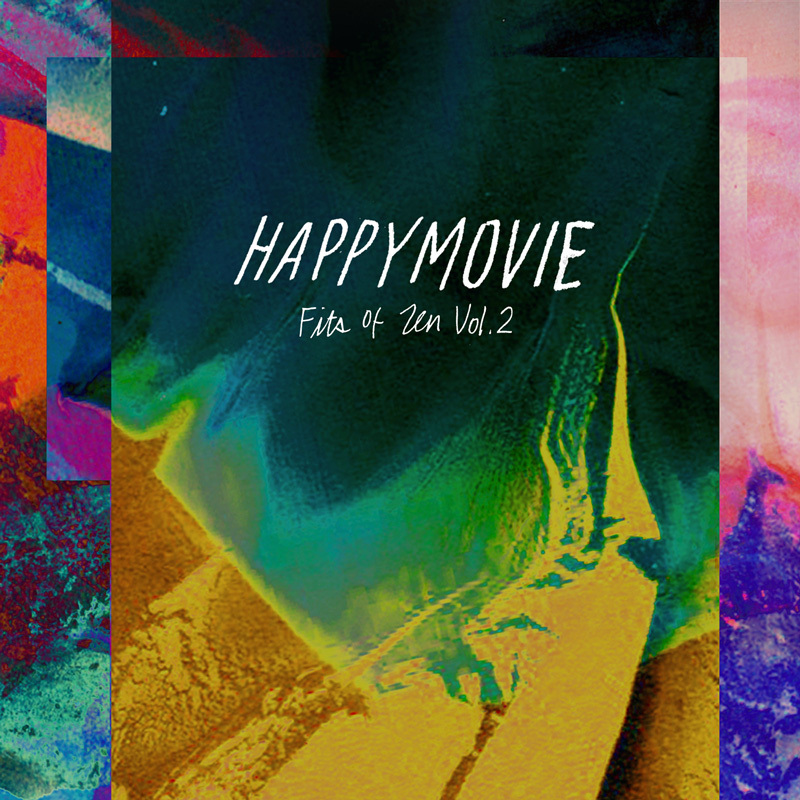 HAPPYMOVIE fits of zen vol. 2 available everywhere as of NOW. 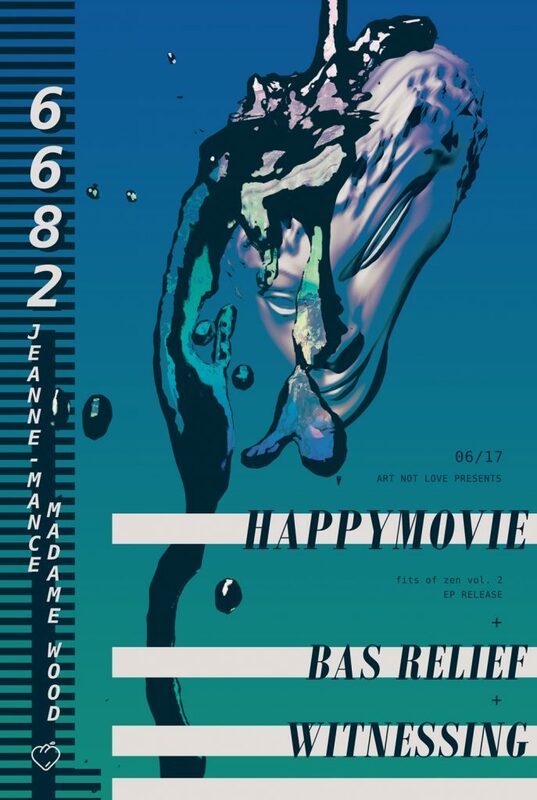 HAPPYMOVIE are releasing fits of zen vol. 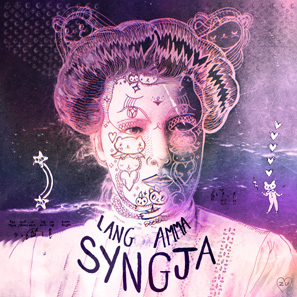 2, their follow-up to 2015’s vol. 1 EP at Madame Wood on June 17th with Witnessing, and Bas Relief.